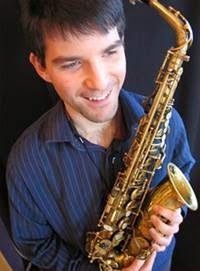 This Tuesday Kris Allen on alto sax. He has a new CD out that is very special. Last year Kris took over the reins of the Jazz Music Department at Williams College from Andy Jaffe. 5/19 – Blues and Art – Fred Clayton/vocals, Jimmy Morrell/guitar and Greg Stone/artist showing paintings. May 6th, 7:30 pm at the FAC Atrium Lobby. JAZZ LEGENDS SERIES! Honoring trombonist CURTIS FULLER. Saxophonist JAVON JACKSON will lead an informal discussion with the famed jazz musician. Refreshments served. Free Admission.